Several regional exhibitions populate our event calendar throughout any given year. Shows in small formats are welcome occasions to bond with local customers. During this month of June, you'll find us at AMI's Medical Tubing in Cologne, Germany and FIP Solution Plastique in Lyon, France. Both are perfect venues for our Pipe & Tube applications and help bring focus to these specific markets. We're actively developing our solutions for medical since announcing features like pre-cut and short lengths one year ago. Now, we've concentrated on upping line speeds without sacrificing quality. 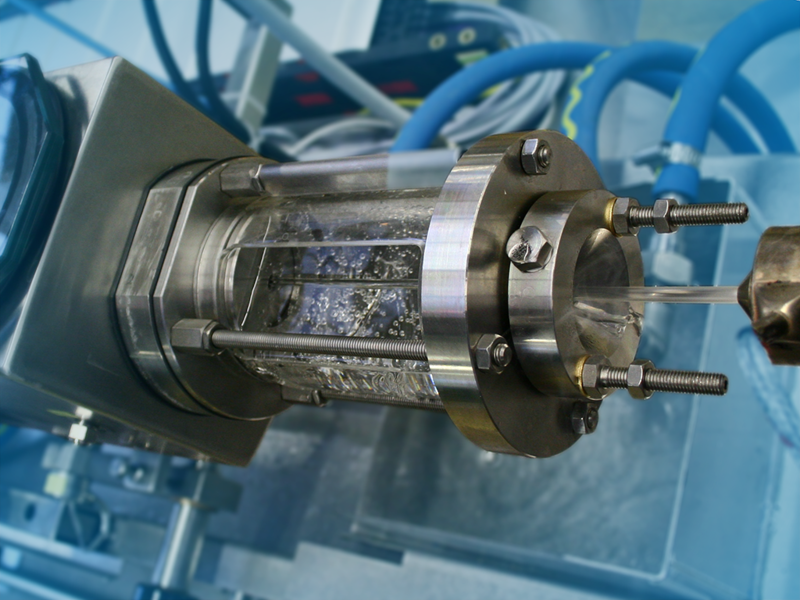 There are improvements to extrusion flow thanks to screw design and extrusion head; plus optimized cooling, from the extrusion head to leaving the water bath. Gains in factory-wide performance and product optimization bring results across all manufacturing steps, especially for assembly located downstream. This blog shares insights and news related to business and production value development. 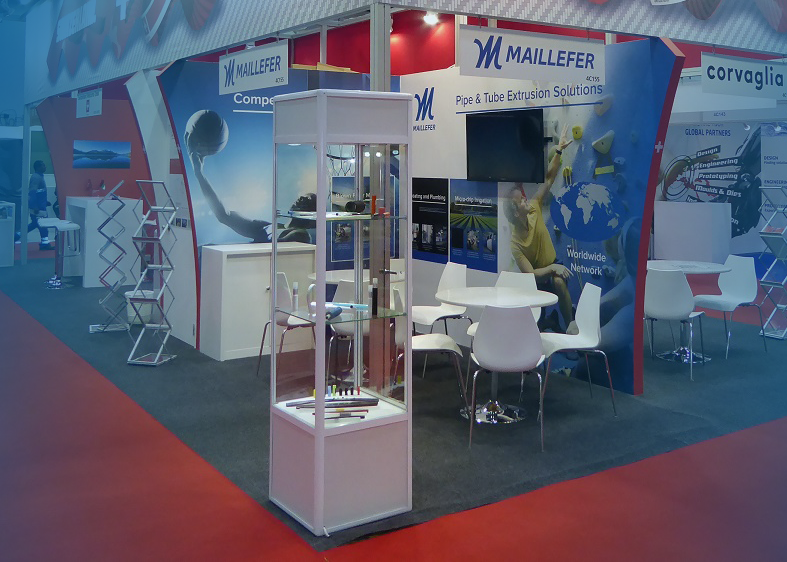 Maillefer is the global leader in wire, cable, pipe and tube production technologies. We offer over 50 technologies and widest services portfolio in the industry covering close to 20 applications. From us, you can always get the best technical fit and value – from a single component to a complete factory – to match your lifecycle needs.